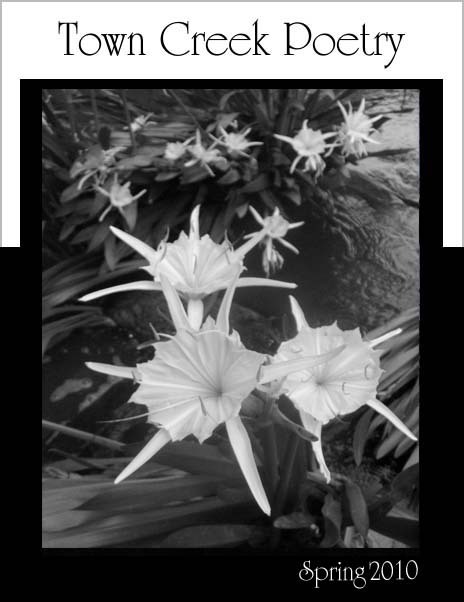 Dan and Will just finished the Spring Issue of Town Creek Poetry. Get your poetry on and check it out. 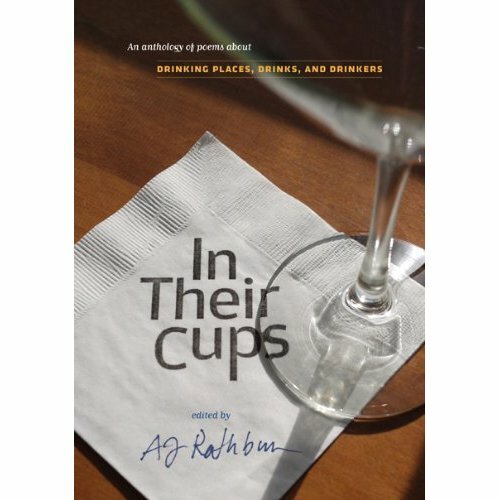 Also, our friend AJ Rathbun's book, In Their Cups: Poems About Drinking Places, Drinks, and Drinkers is available for pre-order on Amazon. Most of you know that we don't drink but Dan has a poem in this book and we are pretty excited about it. I can't wait to get my hands on a copy. Just to let you know you've won the Fabulous Fete giveaway on my blog!